Learn these easy room styling formulas to design your home like a pro. Have you ever wondered why interior designers know when home décor is spot on and when it misses the mark? Perhaps you think they just have the knack, and you don’t. As with all things, yes, some people do have a natural talent for interior design. But it takes more than an innate ability to do something really well. It also requires a few tricks of the trade. Would you like to have one of those designer tricks at your disposal? If you said yes, then you’re going to love learning how to use the Golden Ratio and the 60/30/10 rule. Using some fuzzy math, interior designers have further broken down the 40 percent part of the ratio to create the 60/30/10 rule. The Golden Ratio applies to the relationship between two elements. The 60/30/10 rule applies to the relationship between three elements. When you understand the Golden Ratio and the 60/30/10 rule, you’ll know why a room doesn’t quite come together. You’ll know how to fix it. And better yet, you’ll know how to design a room that will feel good from the get-go. Let’s take a look at the Golden Ratio and the 60/30/10 rule at work in the five main relationships between objects in your rooms. 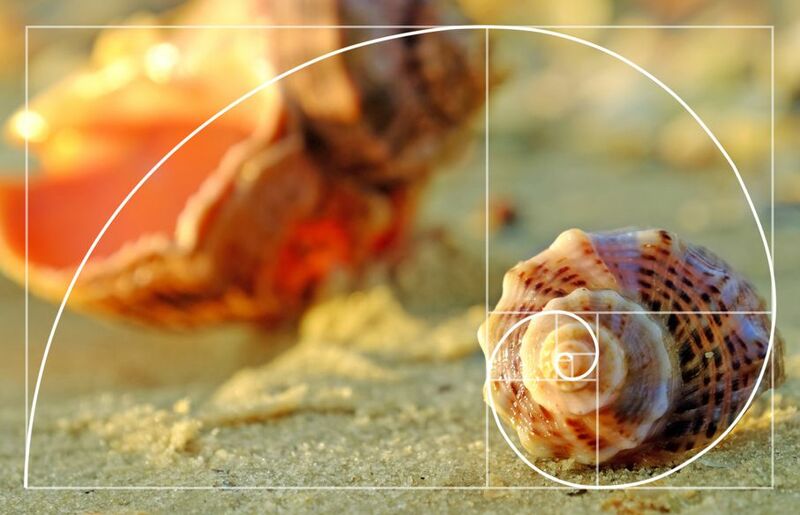 Putting the Golden Ratio to work means that, when you design your room, you’re looking to have one thing be 40 percent of the whole it exists within. Or if you’re working with three things, like three colors in a room, for example, the 60/30/10 rule means you want one to be 60 percent of the whole, one to be 30 percent of the whole, and one to be 10 percent of the whole. For an interior design color scheme, this means 60 percent of your room should be one color, 30 percent a second color, and 10 percent a third color. Architectural design elements must be in proportion as well. 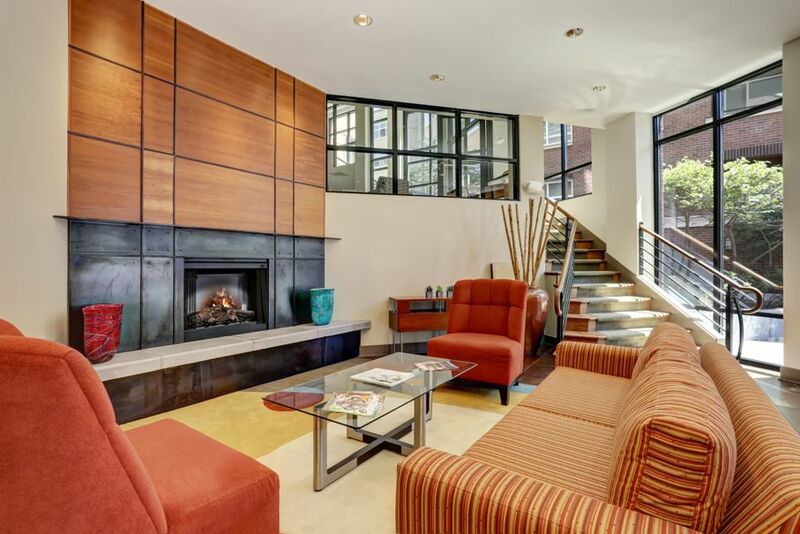 A large feature wall or fireplace, for example, should be about 40 percent of the room. You’ll never have to wonder if you have too much or too little furniture in a room if you use the Golden Ratio. Furniture should take up no more than 60 percent of the room as a whole and no more than 60 percent of the floor space. Less than 60 percent and your room will feel sparse and incomplete. More than 60 percent, and the room will feel crowded. Hit that 60 percent mark, and the room will feel just right. Furniture paired with other furniture also needs to fit the ratio. When you pair two chairs with a table, the table should be no more than 40 percent of the grouping. 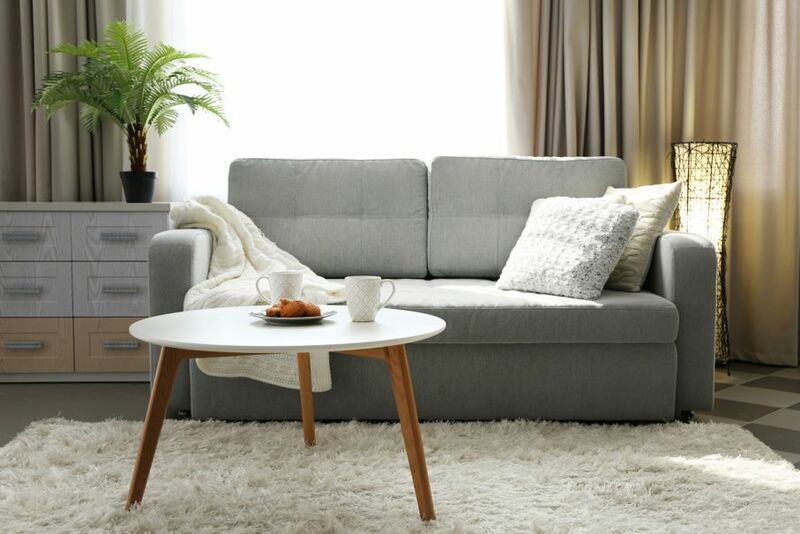 A coffee table will work best if it’s about 40 percent the length of the sofa it serves. Furniture best relates to large accents like a rug when the rug takes up about 40 percent of the space taken up by the furniture, or vice versa. 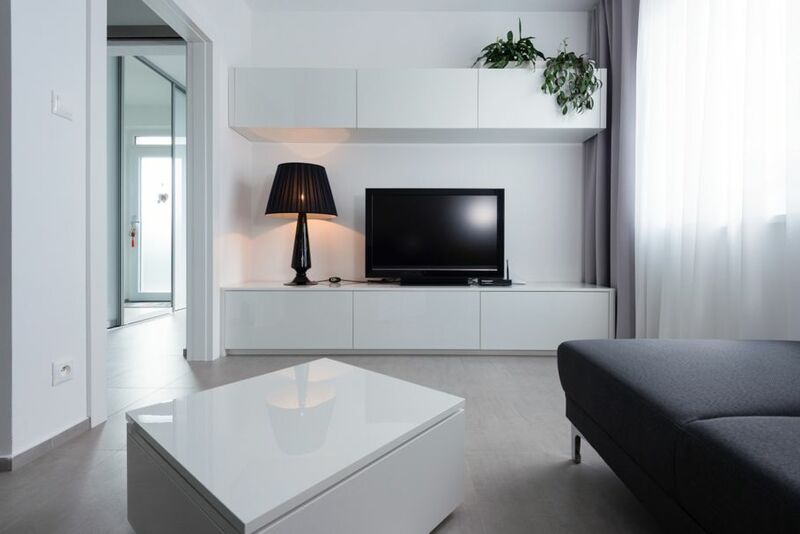 Smaller accents like books, plants, lamps, and even electronics like TVs should take up no more than 40 percent of the furniture they sit on. Obviously, the above five home décor relationships aren’t the only connections where the Golden Ratio and the 60/30/10 rule will be relevant. All interior design elements have an interplay. Now that you understand the basics, however, you will begin to notice how your colors and patterns, architecture, furniture, and accents work together in all of your room stylings. With an understanding of the Golden Ratio and the 60/30/10 rule tucked into your designing bag of tricks, you can design beautiful rooms with pleasing character. You can also fix any design mistakes you spot in your current home décor. To become proficient in the use of the Golden Ratio and the 60/30/10 rule, try using it in a room planner such as House Tipster's Virtual Rooms.